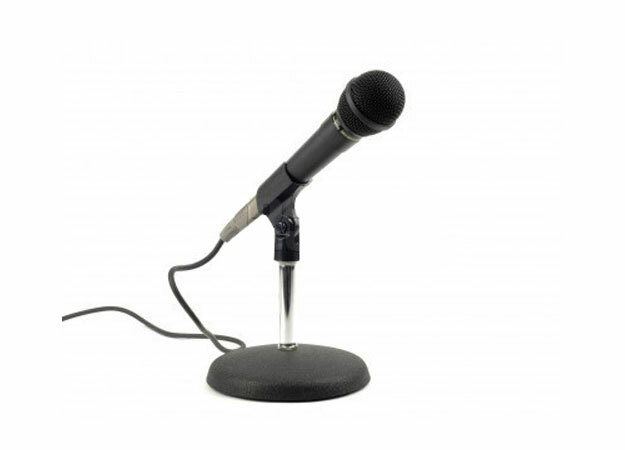 These tabletop microphone stands are perfect for conferences, guest speakers or panel discussions. Price is for a 24 hour rental. Microphone not included.